Welcome to the farm series! 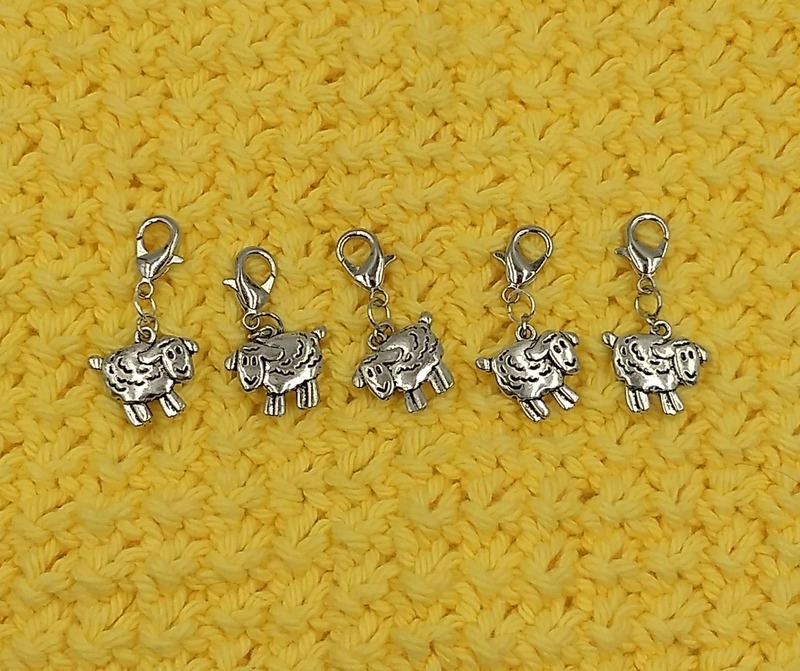 Who can resist the adorable faces of these sheep?! 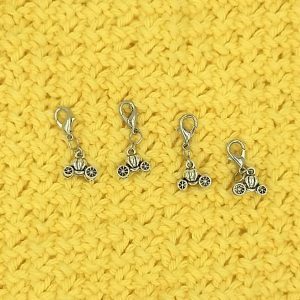 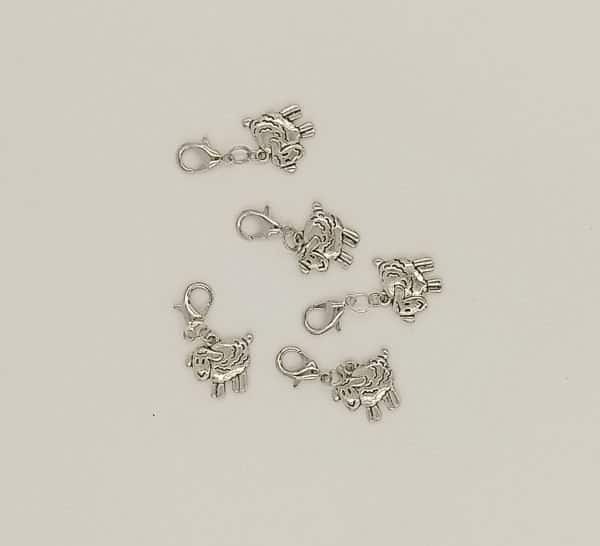 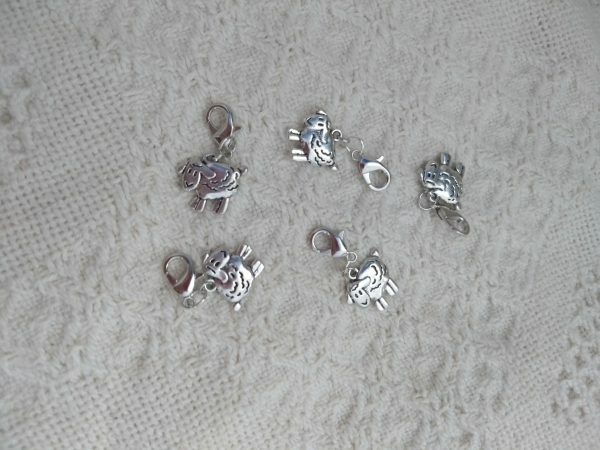 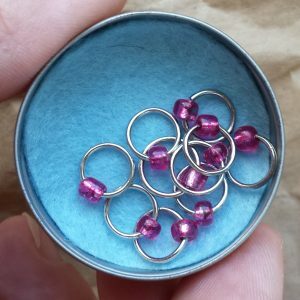 These work as removable stitch markers and progress keepers. Each marker comes with a lobster style clasp for easy re-positioning on fiber projects.